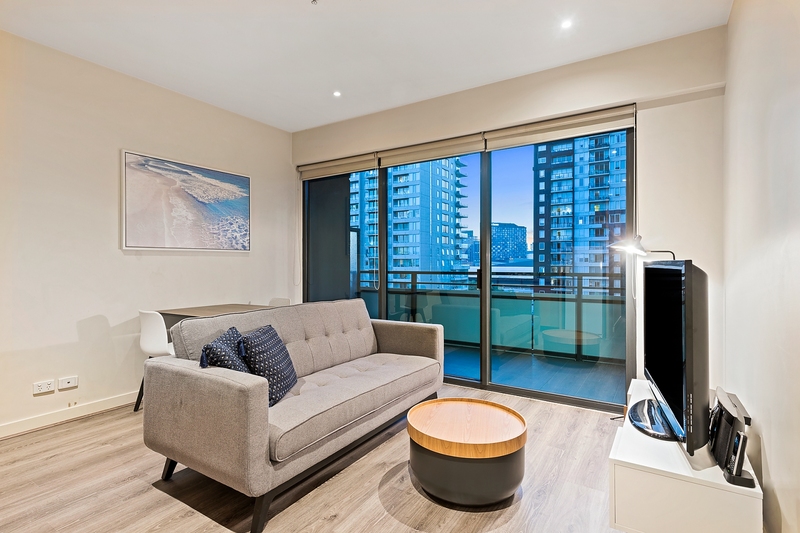 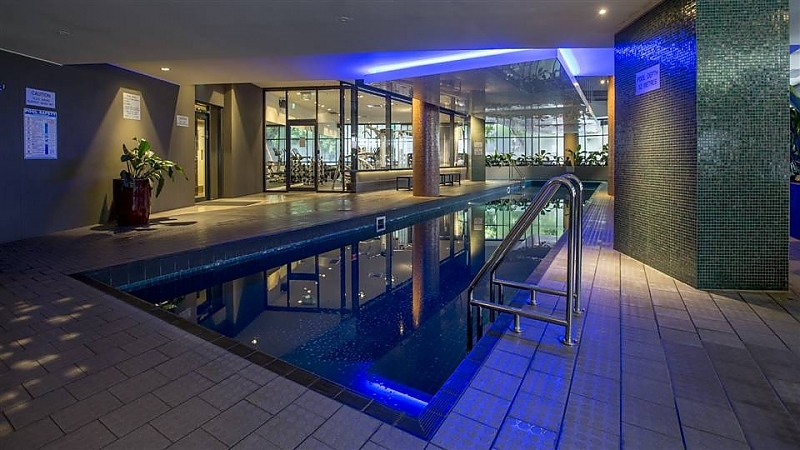 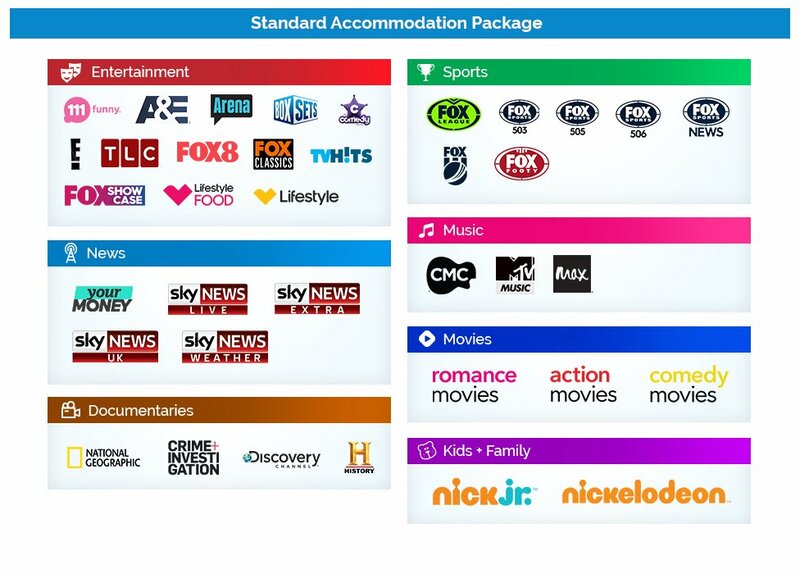 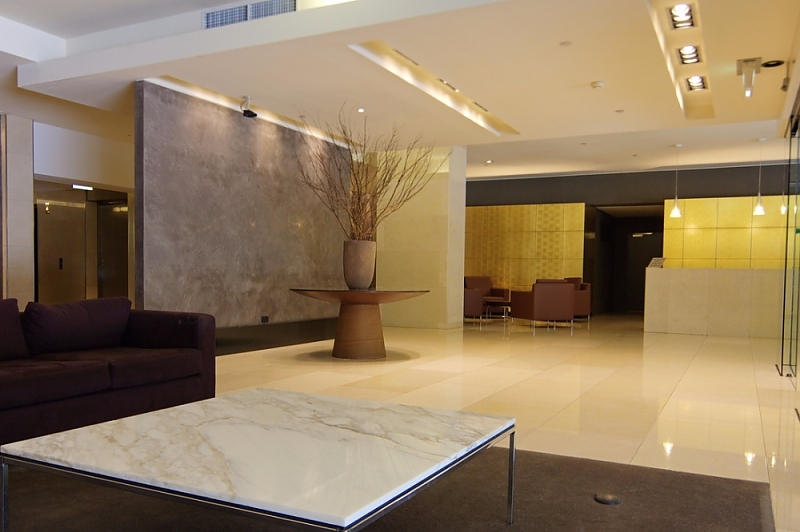 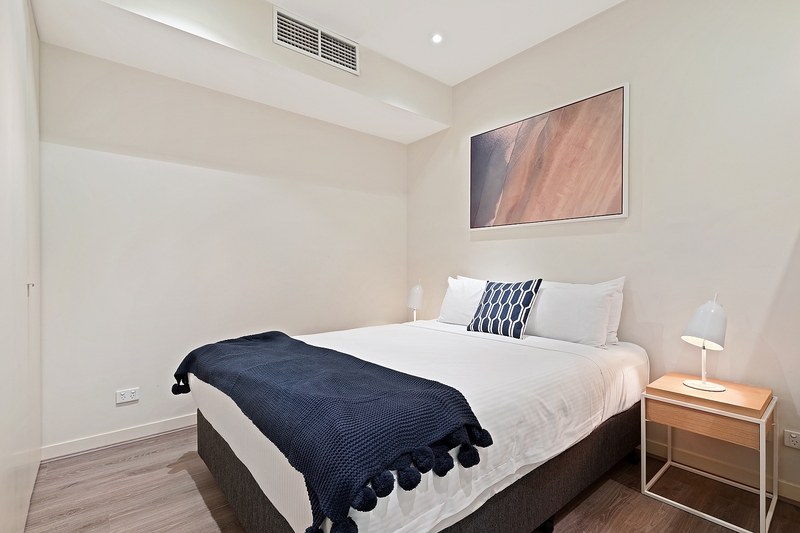 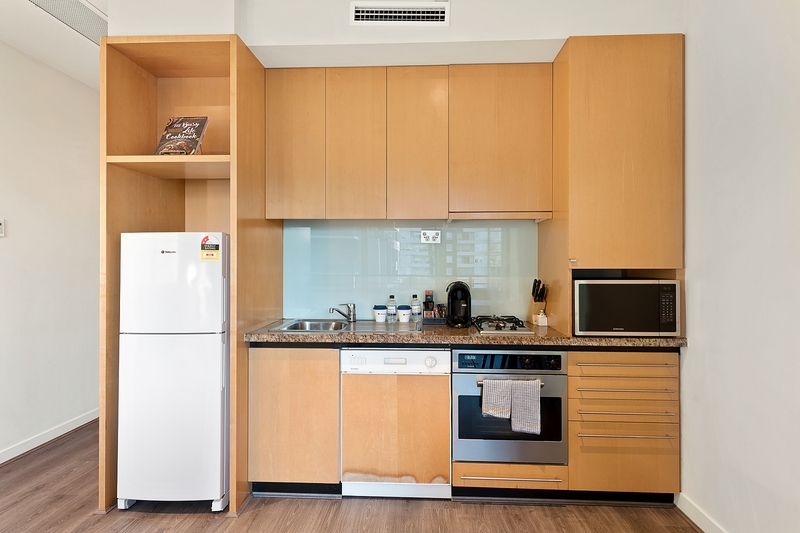 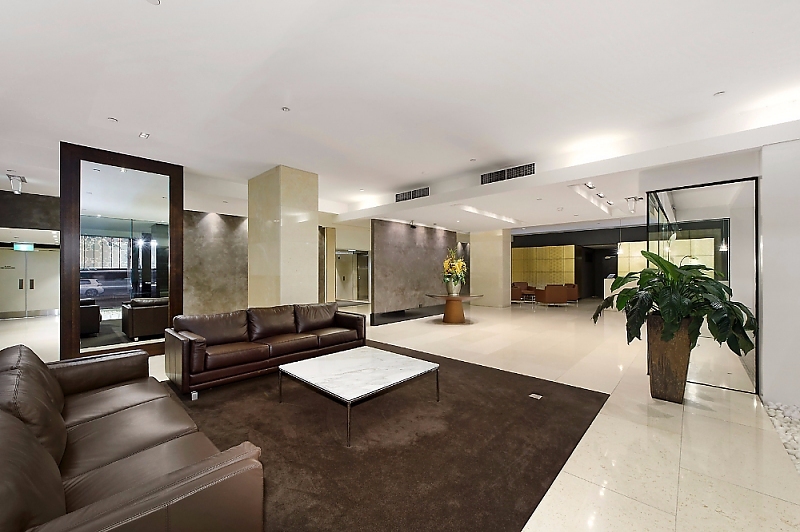 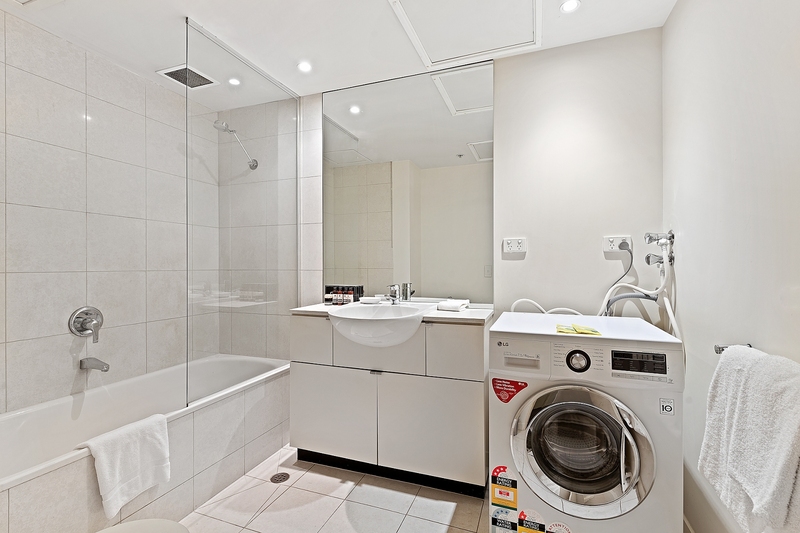 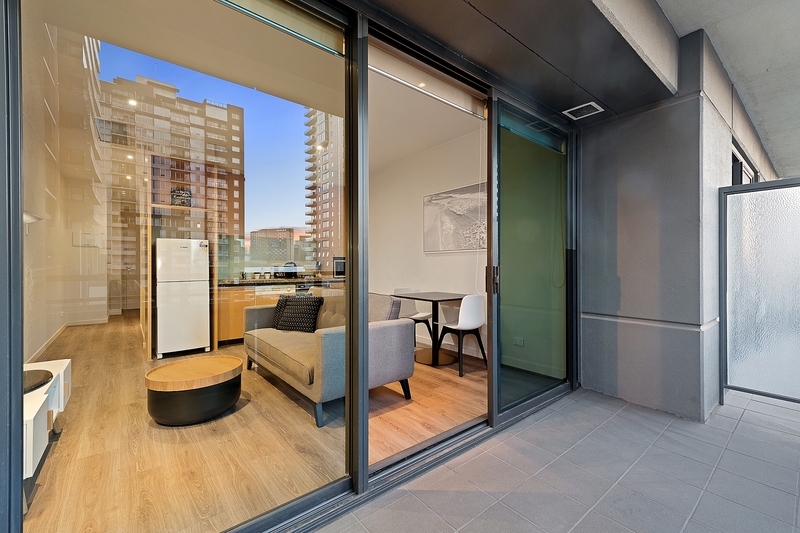 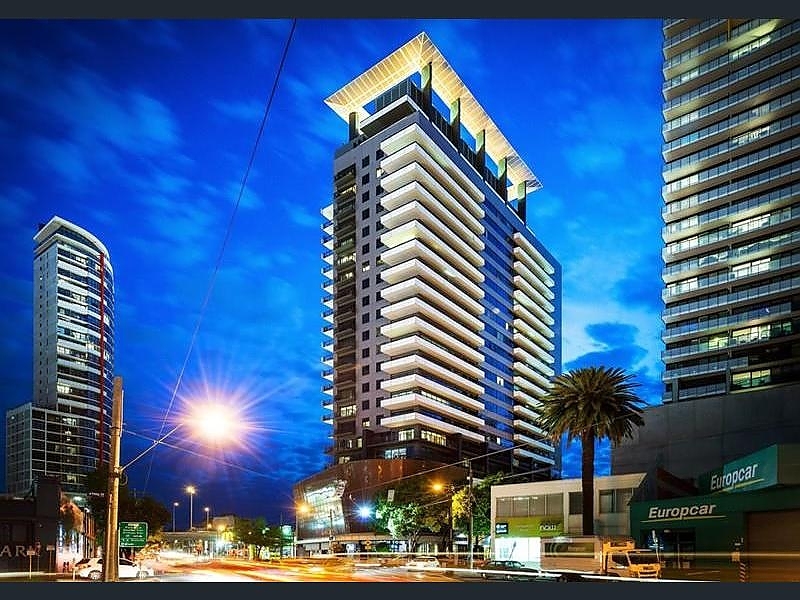 This well-presented modern apartment puts security first with a digital security system that includes a video intercom and restricted floor access in a prestigious complex set walking distance to restaurants, shops, the casino and CBD. 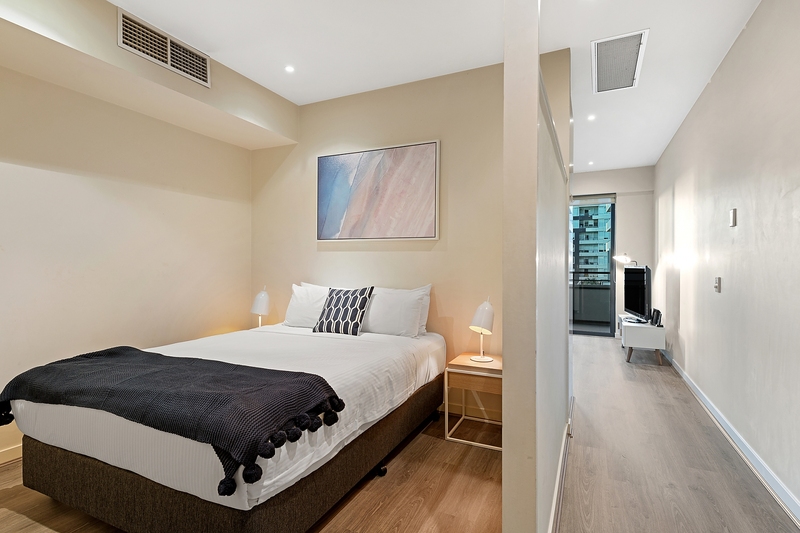 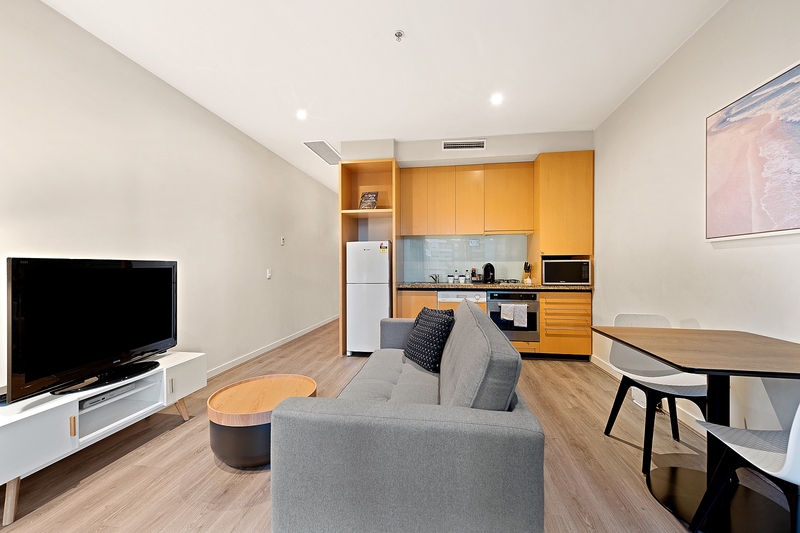 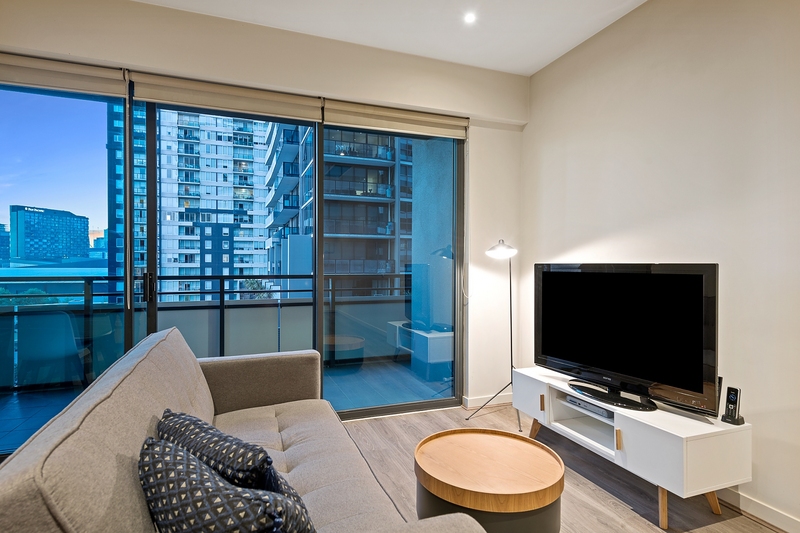 Stylish polished timber floors and a bright city-view aspect create a fresh, vibrant living environment in this modern one-bedroom apartment. 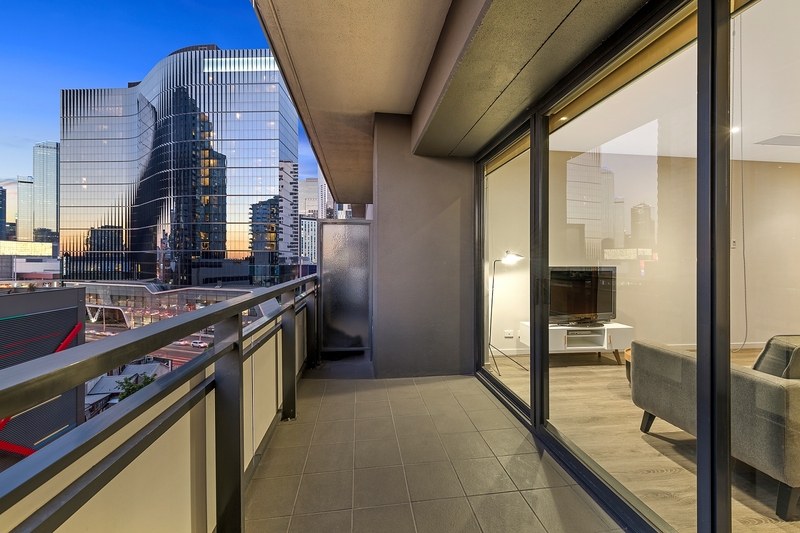 You’ll spend plenty of time enjoying the view from the outdoor lounge on your generous balcony, and the well-equipped kitchen with granite bench top, gas cooking and dishwasher make entertaining a breeze. 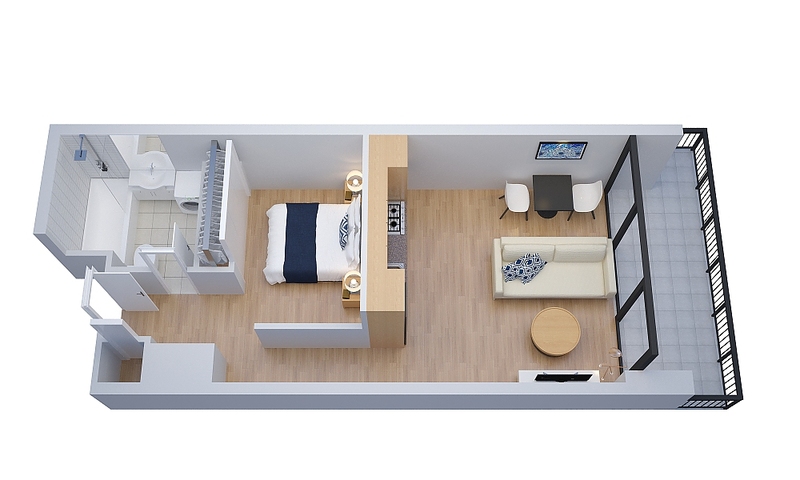 The good-sized master bedroom is carpeted and features a mirrored built-in robe, and you can unwind at the end of long day with a bath in the well-presented bathroom with shower over bath and large vanity with storage. 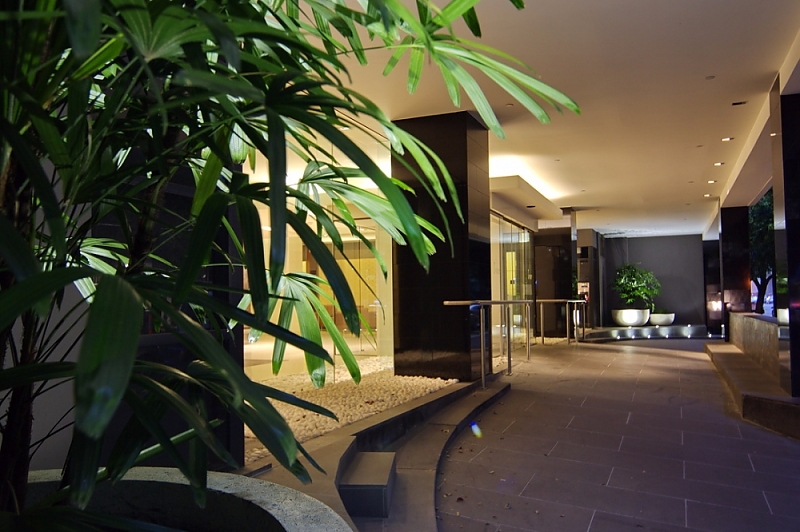 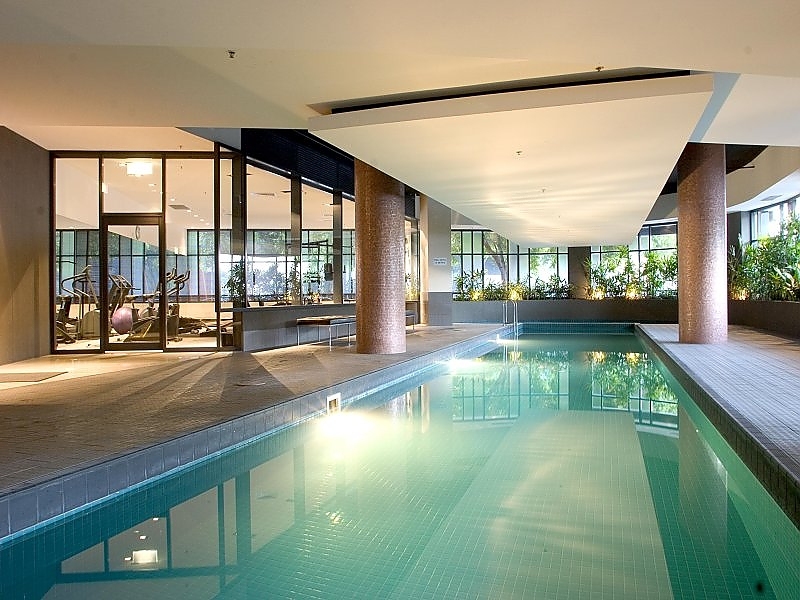 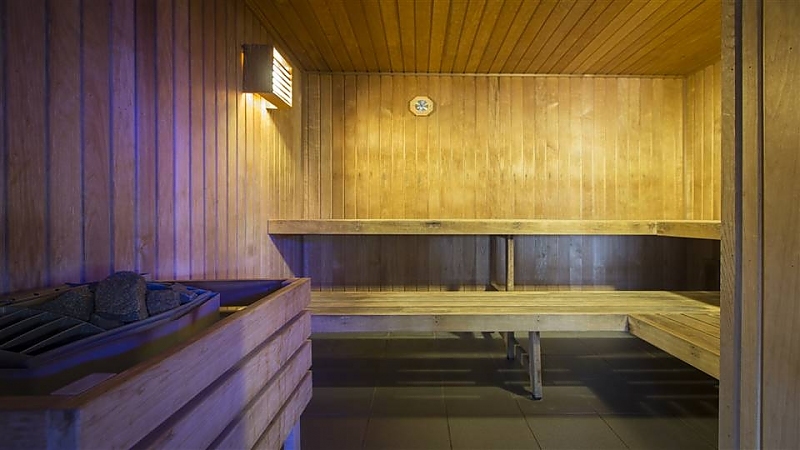 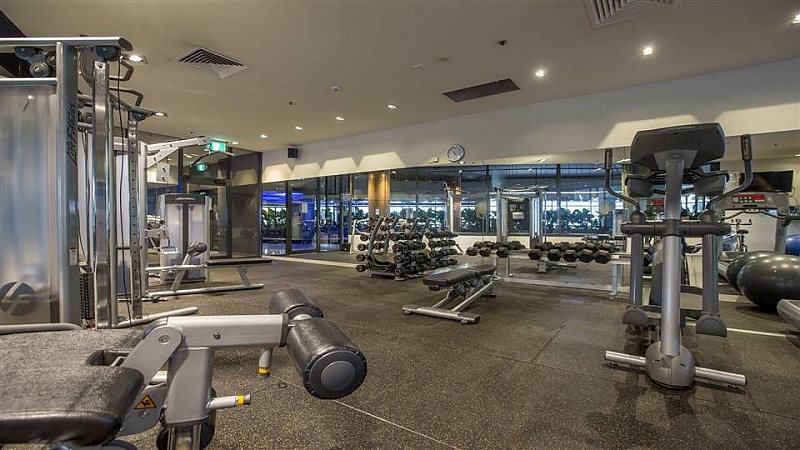 And the best way to begin or end your day is with a workout in the on-site gym or with a dip in the indoor lap pool.